byte.to Autobiography of a Face - Filme, Spiele, Musik, Bücher und mehr kostenlos downloaden. 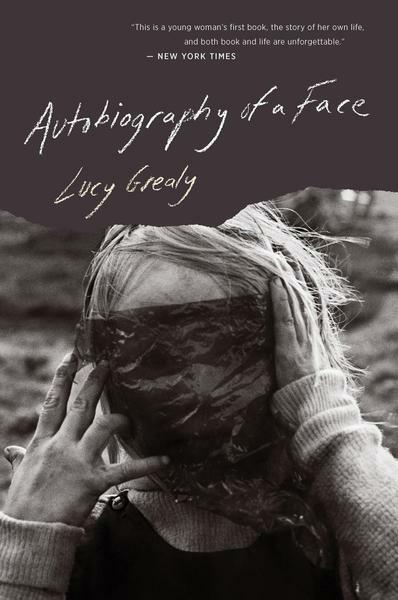 This powerful memoir is about the premium we put on beauty and on a womans face in particular. It took Lucy Grealy twenty years of living with a distorted self-image and more than thirty reconstructive procedures before she could come to terms with her appearance after childhood cancer and surgery that left her jaw disfigured. As a young girl, she absorbed the searing pain of peer rejection and the paralyzing fear of never being loved.